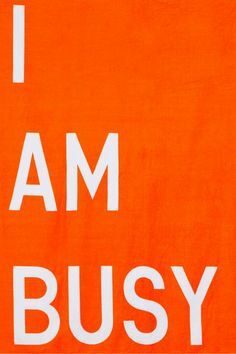 Wait for it… “I am busy” either with a huge bob cat grin or with a big fat swollen face from crying. I don’t care. 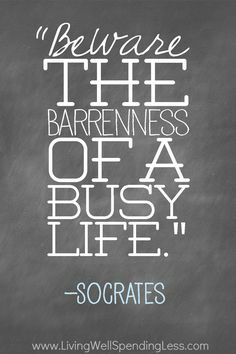 I hate it when some tells me they are busy and thus I am trying to cultivate my mind. around it. “we are all given 24 hours in a day. No one less and the other more. Yes. That was the time when all I had to do was just be alive. You know those times when a friend is stuck in town and they just call you up and you are available. Before you leave her another open suggests meeting and you drag this one along. Then later in the evening after you have found yourself on another hemisphere of this town, you don’t mind sitting in the jam and listen to some music on your way home. Do I see you hand up? Now put it down. I very sure those days have come to end. Oh! they have not? This blog is not for you my dear. The ones that can put their foot down and strongly proclaim that 24 hours are not enough for them. This blog is for all those who cannot reply a sms when they are being requested to give a ‘Yes’ or ‘No’ answer because they are busy. This blog is for all those who do not check on their parents and grandparents because they are busy. 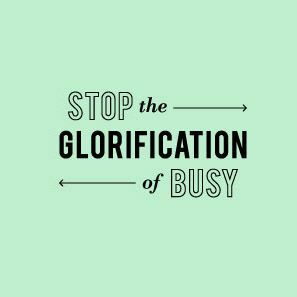 This blog is for all those ladies that forget to take care of themselves because they are busy. This blog is for all the Gentlemen who will not call their Ladies in the day to say “Hi” because they are busy. Oh and they don’t return missed calls. It is for those who do not clean up their homes and rooms because they are busy. This blog is for all those who forget their friends’ birthdays because they are busy. This blog is for you. If you comfortably blurt out to someone, that you are busy. Shamelessly. Please help me understand what you mean every time you say you are busy. Are you asking for more than 24 hours in your day? 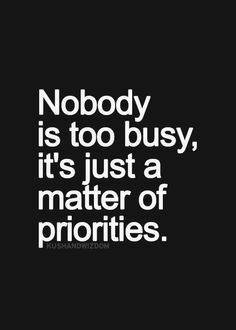 OK let’s assume you got 2 more hours perhaps 6 more, would the excuse of “I am busy” fade into the wind. 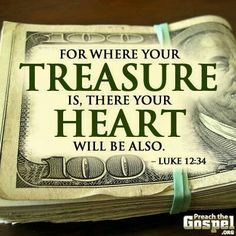 So that, that is keeping you “Busy” is it the Treasure you have chosen?